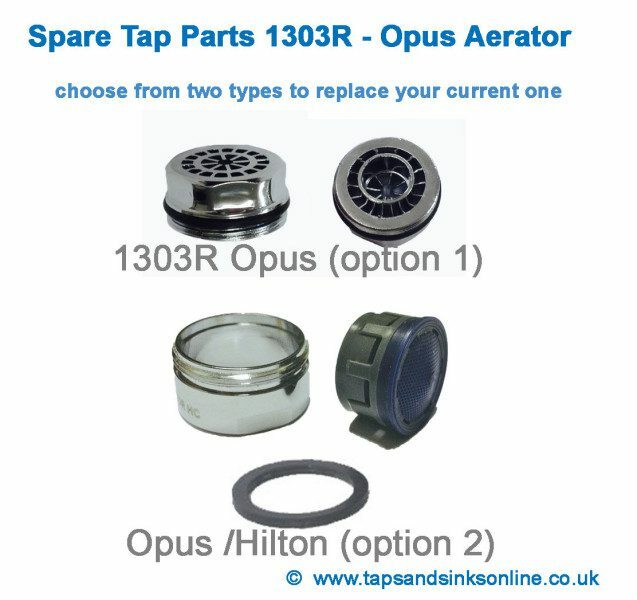 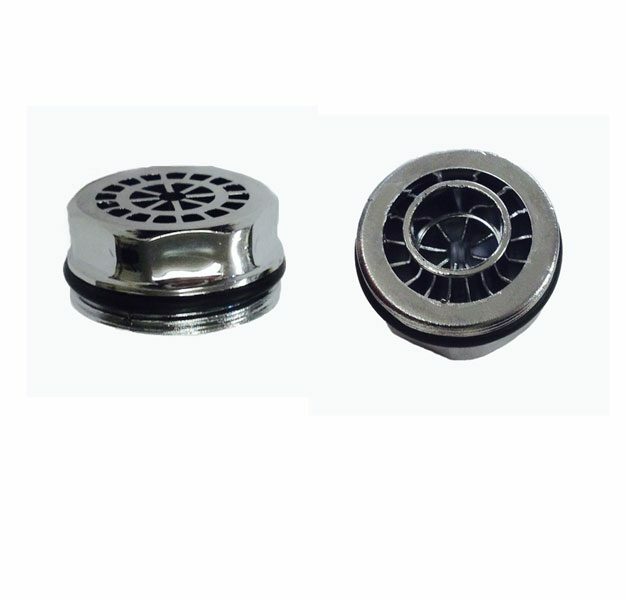 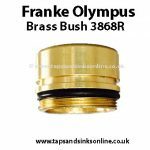 Please select the aerator that is identical to the one in your tap as there are currently two versions of this aerator – the earlier 1303R (plastic ‘chrome’ and plastic ‘Gold’) and the later version 3587R Chrome or Brushed Nickel. Both versions are a 24mm fit with male threads and both should work on the earlier or later model. 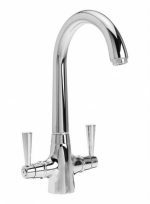 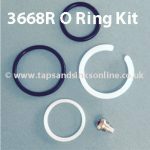 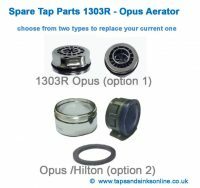 Opus Aerator Version 2 3587R is used in later models of the Carron Phoenix Opus Tap. 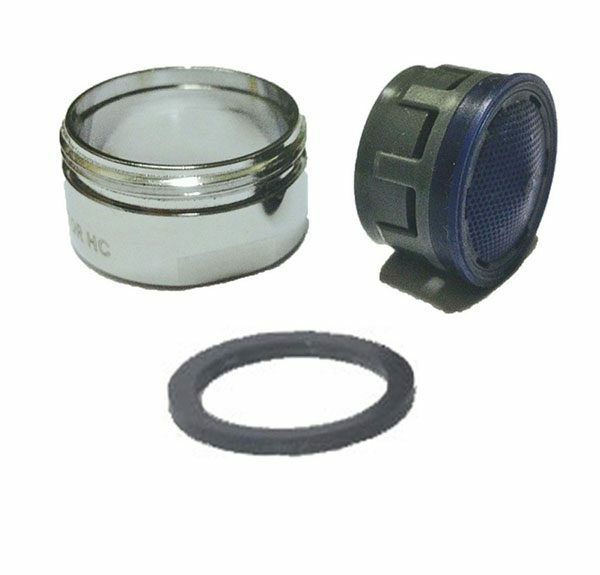 It is two pieces with an O Ring, and the centre is blue in colour (but you can’t see the Blue centre unless you take off aerator). 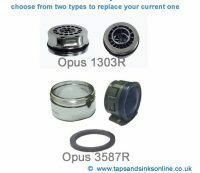 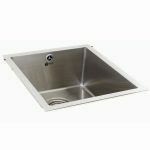 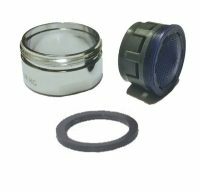 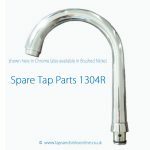 Disclaimer: Please note that the fit might depend on the age of your tap as occasionally the manufacturer modifies the antisplashers / aerators.